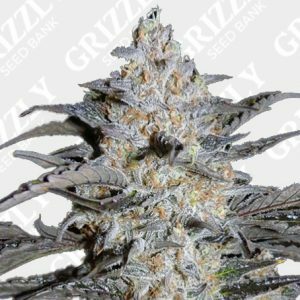 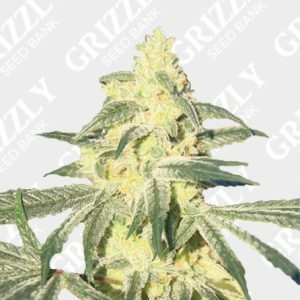 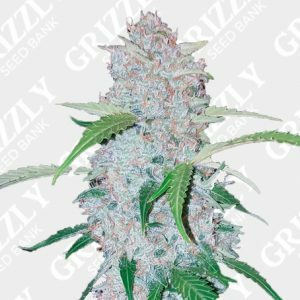 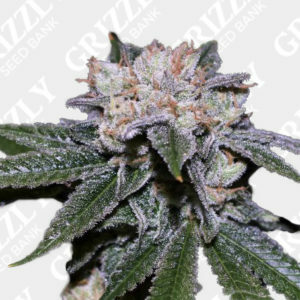 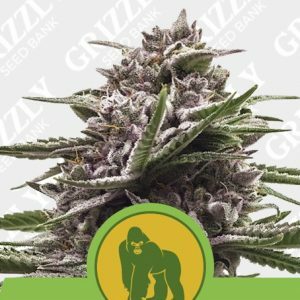 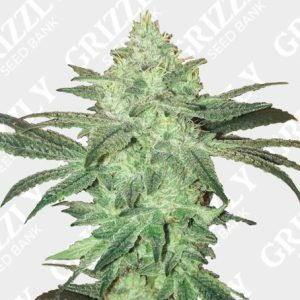 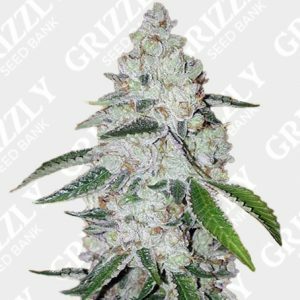 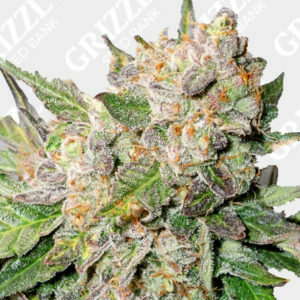 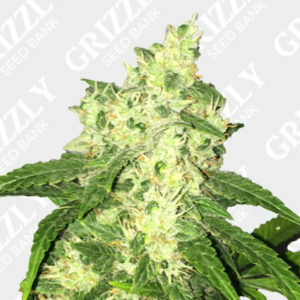 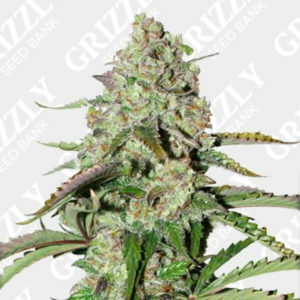 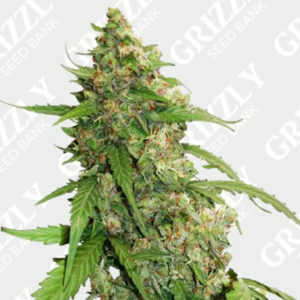 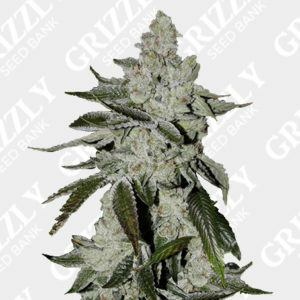 Green Crack Auto Feminized Seeds are known for their energetic yet flavorsome fruits. 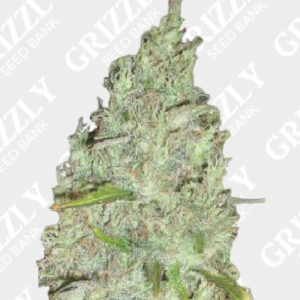 Technically a hybrid with all the sativa benefits, a great strain for medicating. 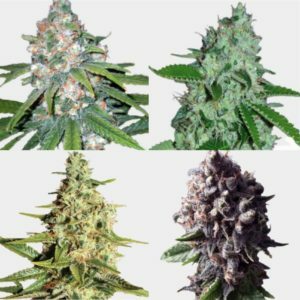 With up to 20% THC and lower levels of CBD this Afghan lineage is a brilliant all round genetic. 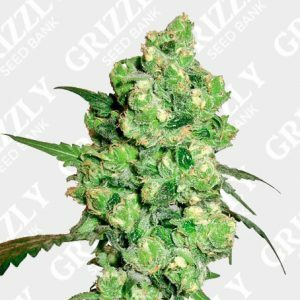 Expect large yields of up to 650g/m2 and a bloom period of 8 to 9 weeks from seed. 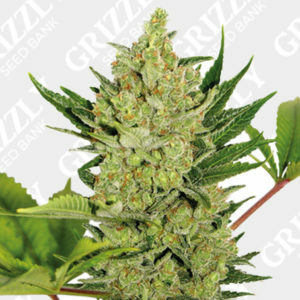 Green Crack Auto has a great structure with aromas of sweet mango late in flower. 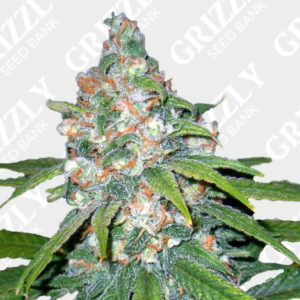 Green Crack Auto Feminized, another great addition to the FastBuds ever growing range of genetics. 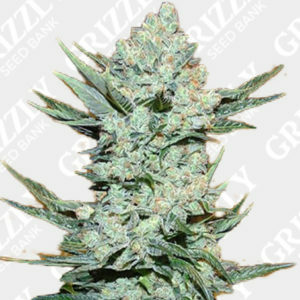 Green Crack Auto Feminized Seeds are known for their energetic yet flavorsome fruits. 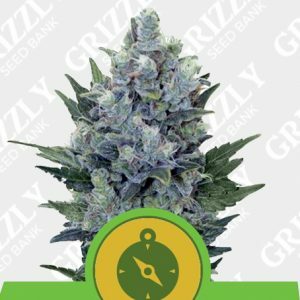 Technically a hybrid with all the sativa benefits, Green Crack is great for medicating. 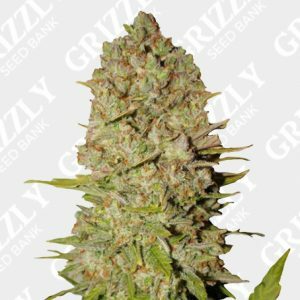 With up to 20% THC and lower levels of CBD this Afghan lineage is a brilliant all round genetic. 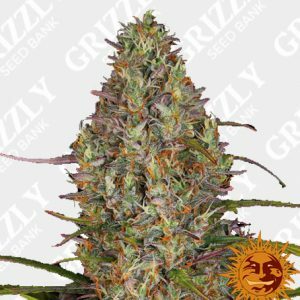 Expect large yields of up too 650g/m2 and a bloom period of 8 to 9 weeks from seed. 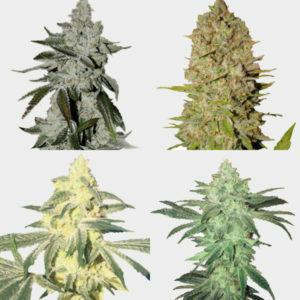 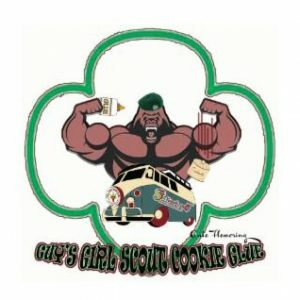 Green Crack Auto also has a great structure followed by strong aroma’s of sweet mango late in flower. 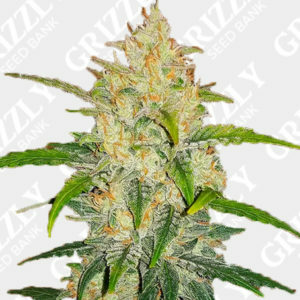 Green Crack Automatic is another great addition to the FastBuds ever growing collection of genetics.